It's rare to see us in bottom place in this league but that's the case having lost our first three games against Tranmere, Shrewsbury and Fleetwood. Likewise, Rochdale are usually one of the stronger sides in this league but they have just one point from their first three outings although all of them have been away from home. 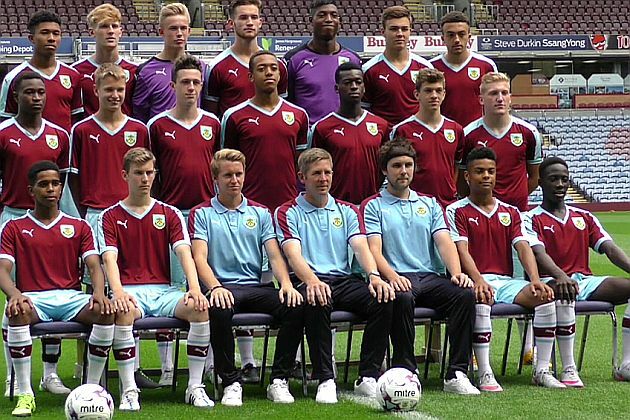 They've so far lost at Morecambe, drawn at Port Vale and lost at Carlisle although last week they won 2-0 at Bury in the Youth Alliance League Cup with the Clarets sitting it out having received a bye. It is Rochdale's first home game of the season but the game won't be played at their home venue. This season, home for Rochdale youth team is Ewen Fields, the home of Hyde United but tomorrow's game will be played at Radcliffe Borough's Stainton Park. Kick off is 11 a.m. and Stainton Park can be found at Coleshaw Close East, Radcliffe, M26 3PE.